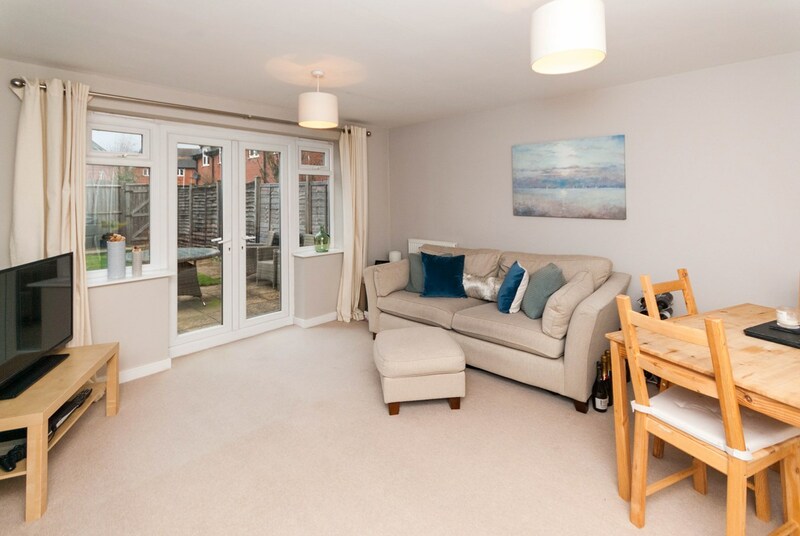 Bill Tandy and Company are delighted to be offering to the market this delightful and very well presented three bedroom end town house, benefiting from a three bedroom layout over the three floors with the top floor reserved for the master bedroom and en suite. 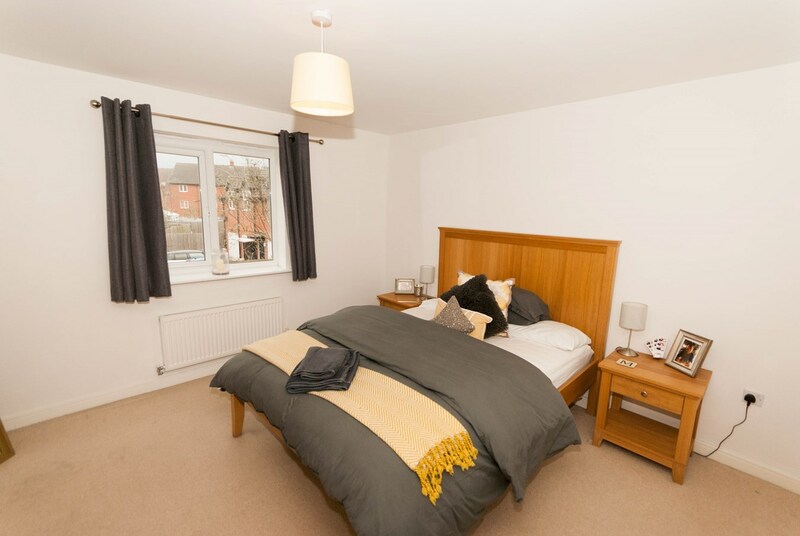 Further accommodation comprises two further good sized bedrooms and a family bathroom on the first floor, with a guests W.C., kitchen and a lovely lounge/diner on the ground floor. 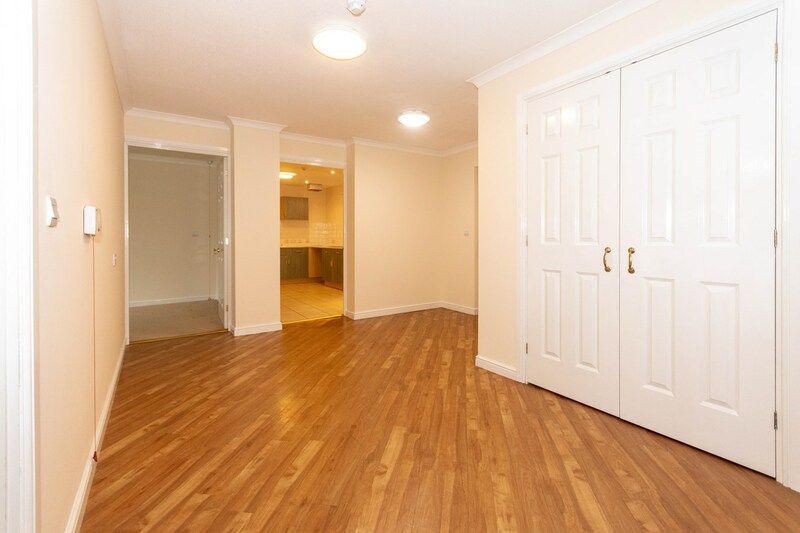 Also having a single garage in a block of four to the rear along with an allocated parking space. 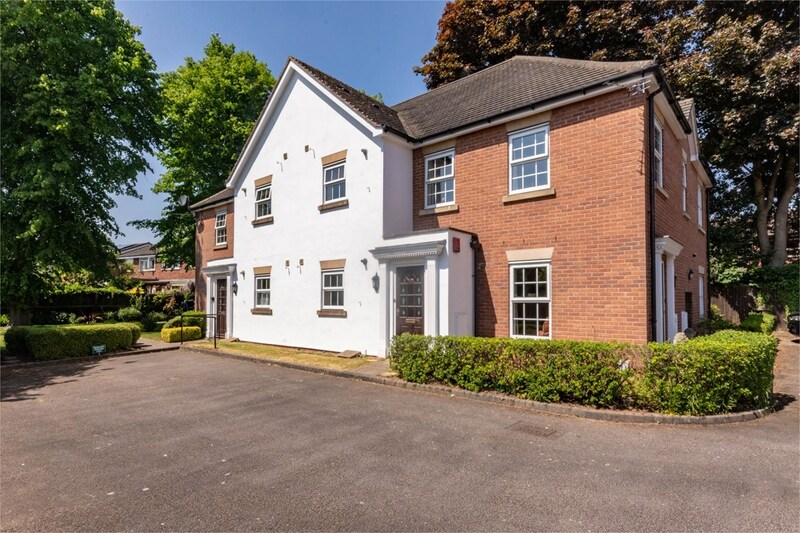 The property is ideally situated to take full advantage of the highly regarded local schools as well as the shopping and leisure facilities that Lichfield has to offer, also not forgetting the property is only a stone's throw from the family friendly Shortbutts Park. 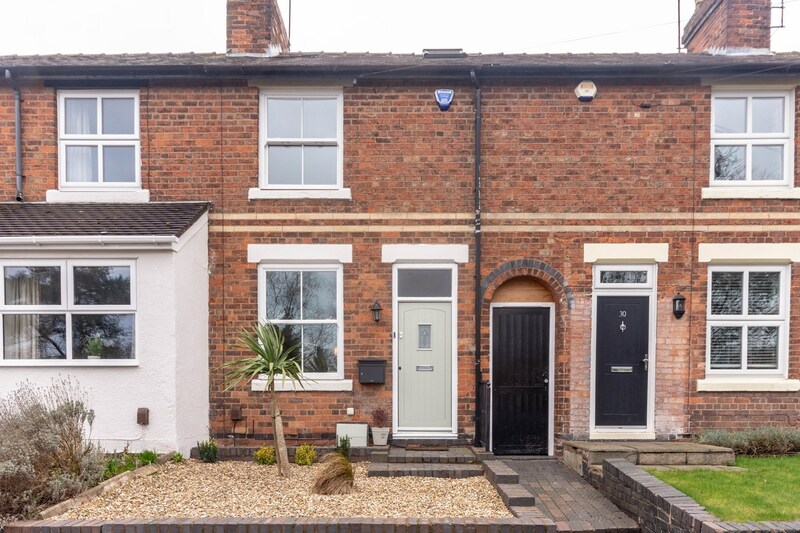 An early viewing of this property is considered essential to fully appreciate the accommodation on offer. 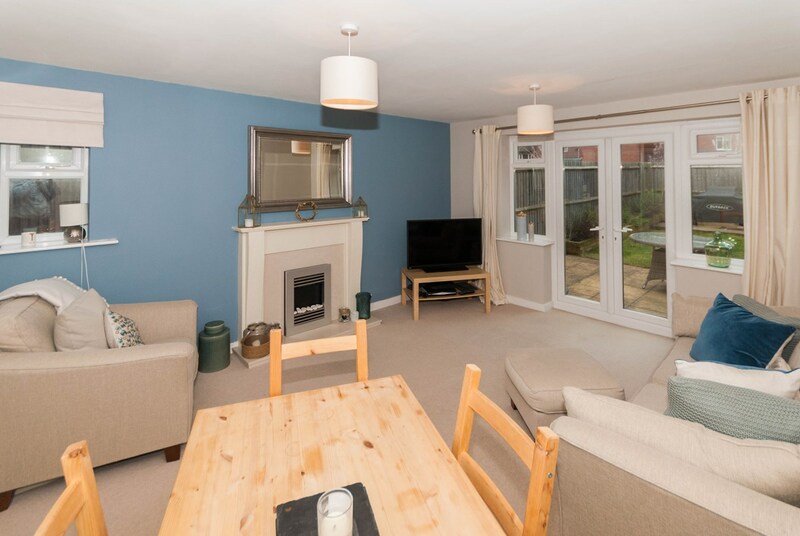 Bill Tandy and Company are delighted to be offering to the market this delightful and very well presented three bedroom end town house, benefiting from a three bedroom layout over the three floors with the top floor reserved for the master bedroom and en suite. 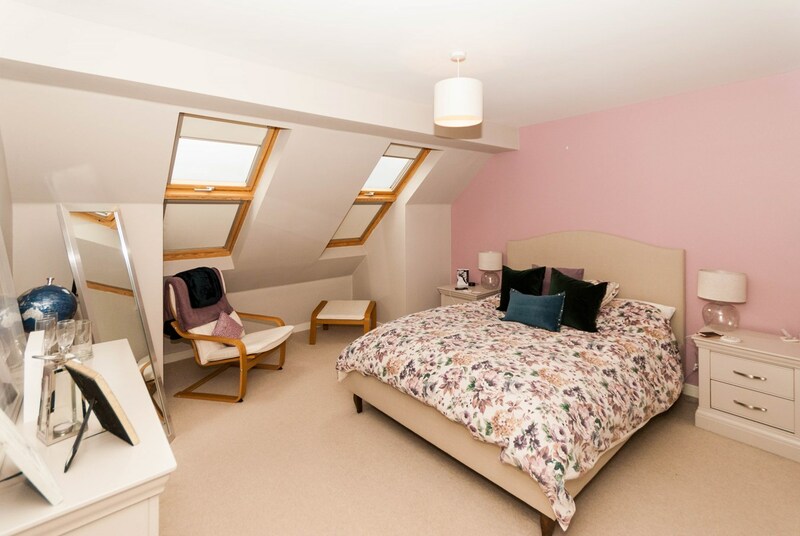 Further accommodation comprises two further good sized bedrooms and a family bathroom on the first floor, with a guests W.C., kitchen and a lovely lounge/diner on the ground floor. 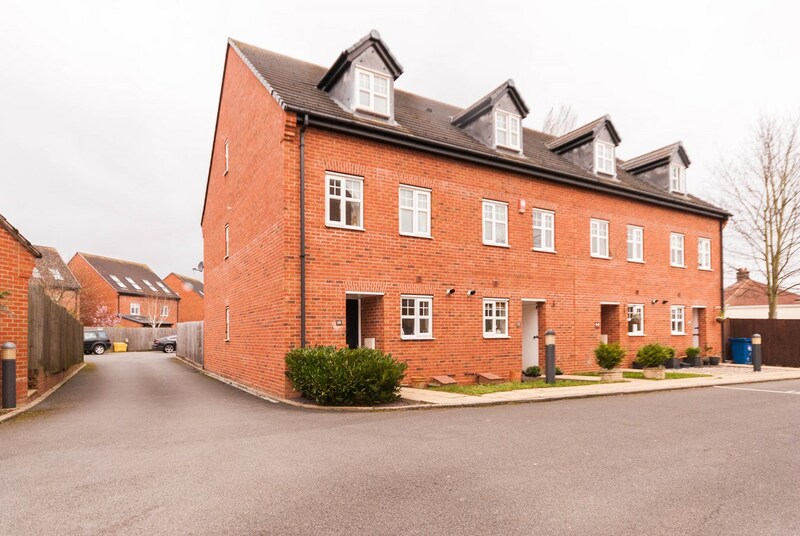 Also having a single garage in a block of four to the rear along with two allocated parking spaces. 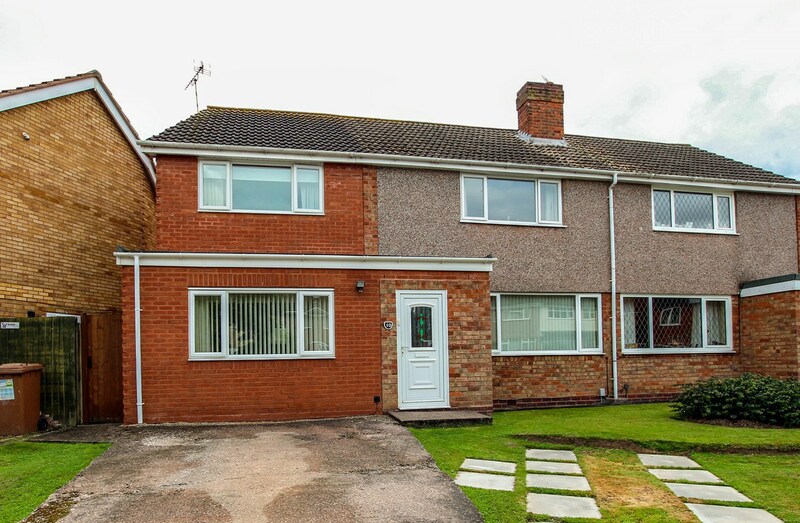 The property is ideally situated to take full advantage of the highly regarded local schools as well as the shopping and leisure facilities that Lichfield has to offer, also not forgetting the property is only a stone's throw from the family friendly Shortbutts Park. 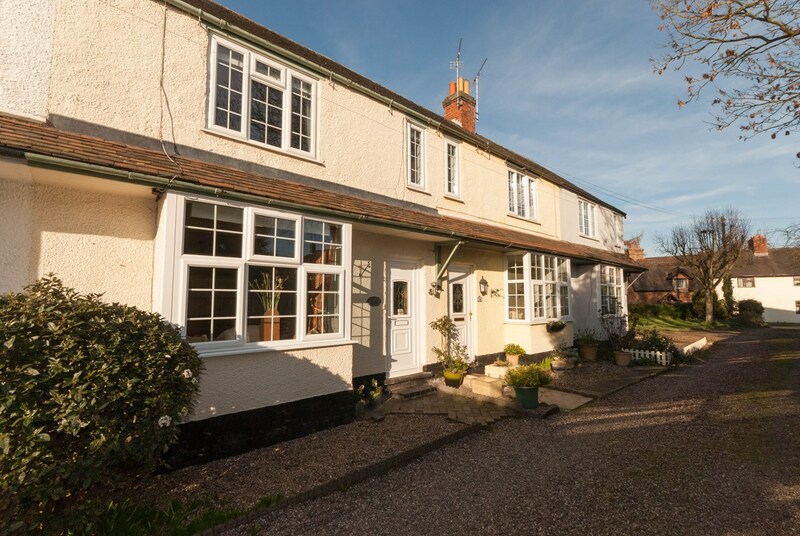 An early viewing of this property is considered essential to fully appreciate the accommodation on offer. accessed van an opaque double glazed front entrance door and having radiator, ceiling light point, access to under stairs cupboard and doors to further accommodation. 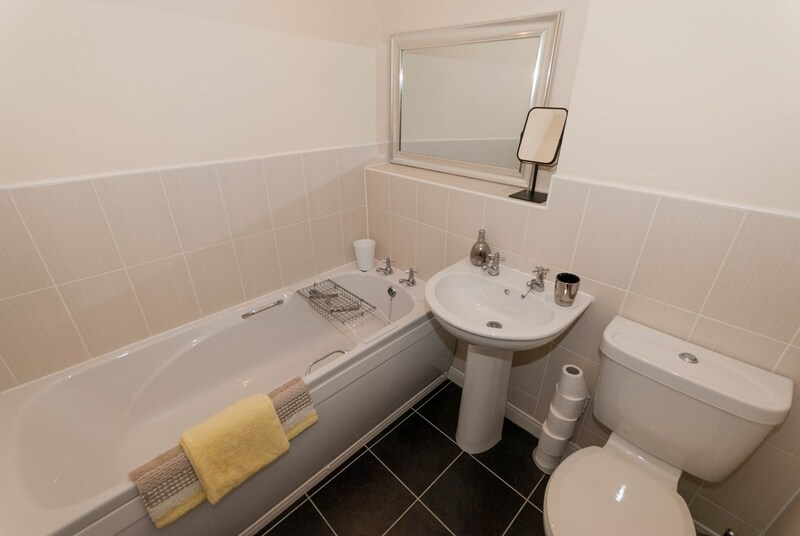 having ceiling light point, radiator, tiled floor and splashbacks and a toilet and pedestal wash hand basin. 14' 10" x 12' 11" (4.52m x 3.94m) this is a delightful space with UPVC double glazed doors opening onto the garden allowing light to flood the room, another UPVC double glazed window to side, two ceiling light points, two radiators and a modern electric fire with a stone effect surround. 12' 2" x 6' 2" (3.71m x 1.88m) having a UPVC double glazed window to front, granite effect roll top work surface mounted upon wood effect base units, matching wall units, tiled splashbacks, tiled floor, integrated gas hob, integrated cooker, fridge/freezer, stainless steel sink and drainer with mixer tap allowing space and plumbing for dishwasher and washer/dryer. having ceiling light point, radiator, UPVC double glazed window to front and doors to further accommodation. 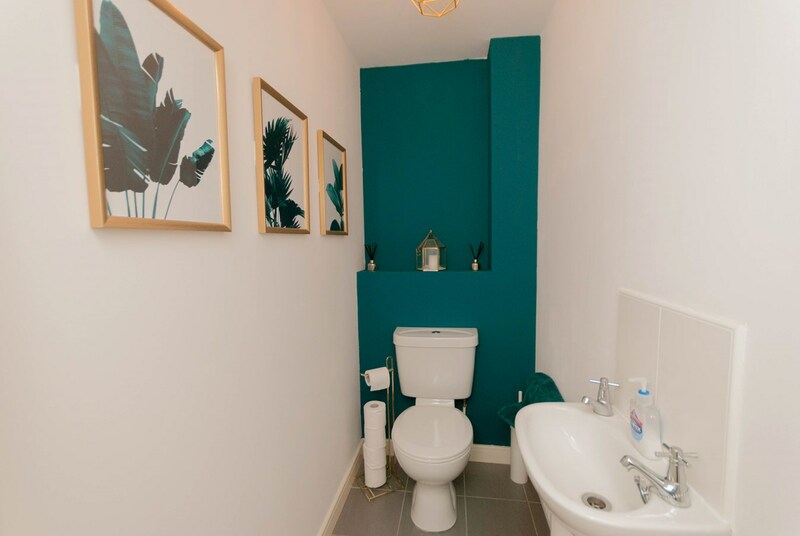 which benefits from recessed downlights, radiator, tiled floor and half height tiled wall surround, white suite comprising toilet, pedestal wash hand basin and bath. 12' 10" x 12' 1" (3.91m x 3.68m) having ceiling light point, radiator and UPVC double glazed window to rear. 11' 10" x 6' 2" (3.61m x 1.88m) 11' 10" x 6' 2" (3.61m x 1.88m) having ceiling light point, radiator and UPVC double glazed window to front. 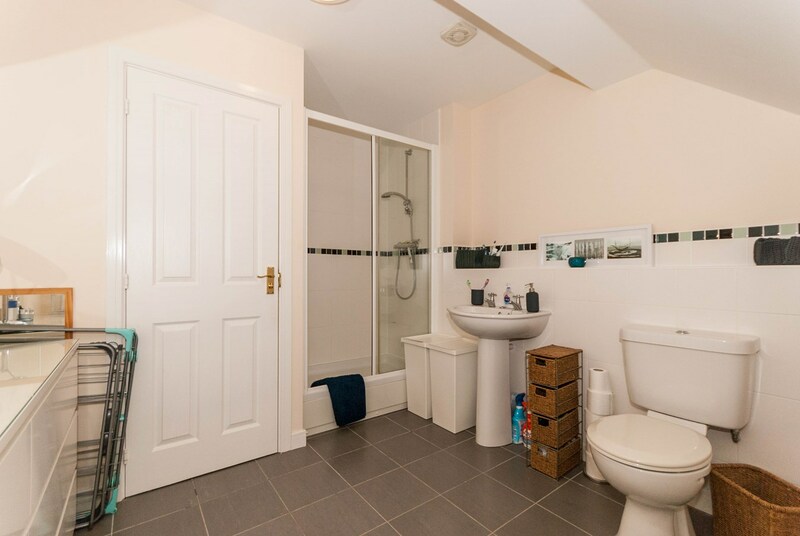 having tiled floor and half height tiled walls surrounding, ceiling light point, radiator, an opaque UPVC double glazed window to front, white suite comprising pedestal wash hand basin, toilet and enclosed shower off mains plumbing for glazed sliding doors. The property has a lawned foregarden with paved path leading to the front door. 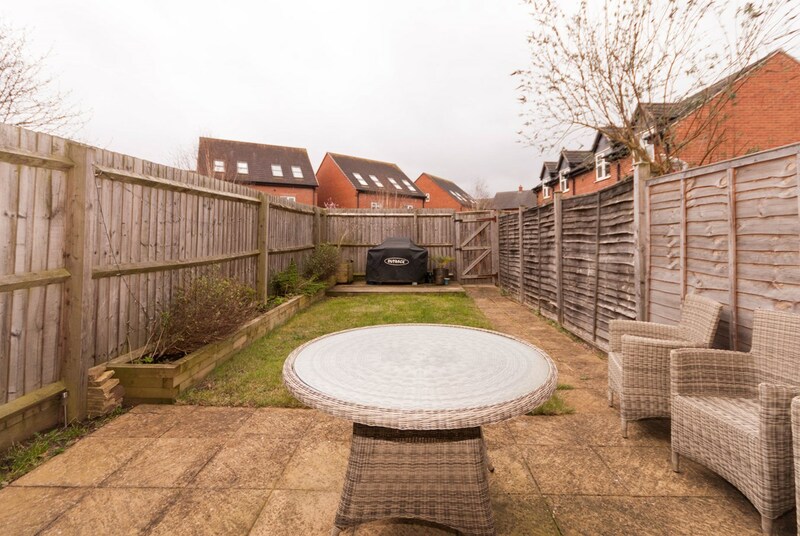 The rear garden has paved patio area, a wooden decking area at the end of the garden with lawned mid section, a mature shrub border and a paved path to the rear gate allowing access to the parking and garage. 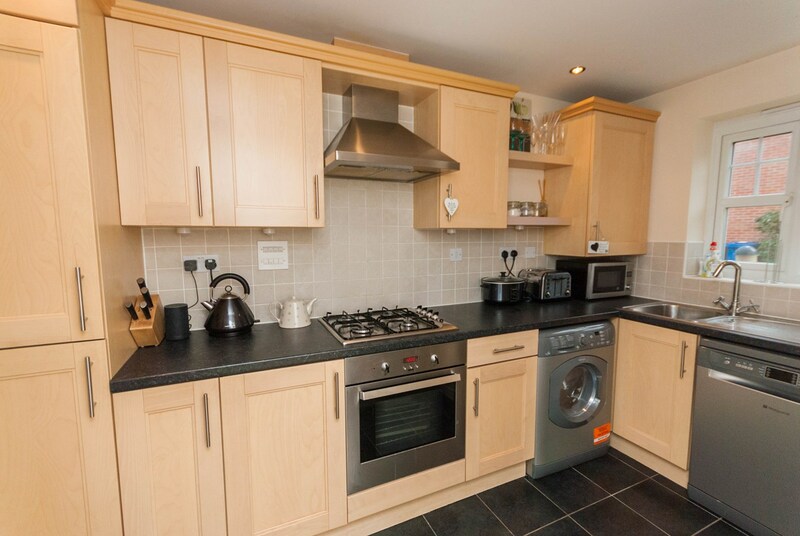 Located in a block to the rear of the property along with one allocated parking space.